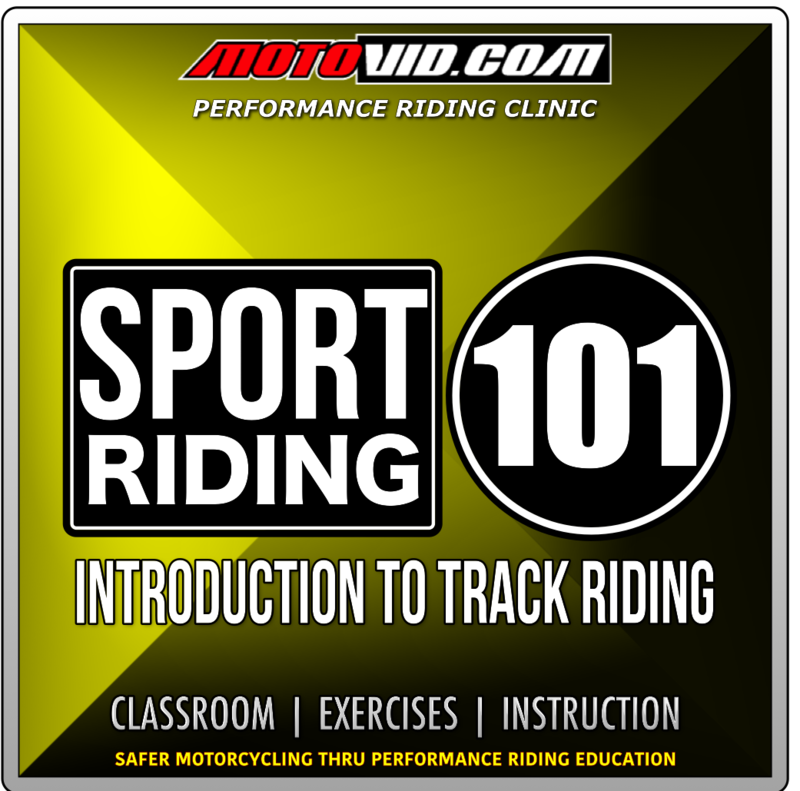 What Can You Expect From a Motovid.com All Levels Track Day & Performance Riding Clinic Event? The Motovid.com All Levels Track Days & Performance Riding Clinic programs, its respective format and structure, are the culmination of over eleven seasons of hard work, dedication from an incredible staff of passionate individuals and continual improvements with a focus on safety, customer experience and rider education. PREPARE FOR OPTIMUM EXHILARATION, FUN! 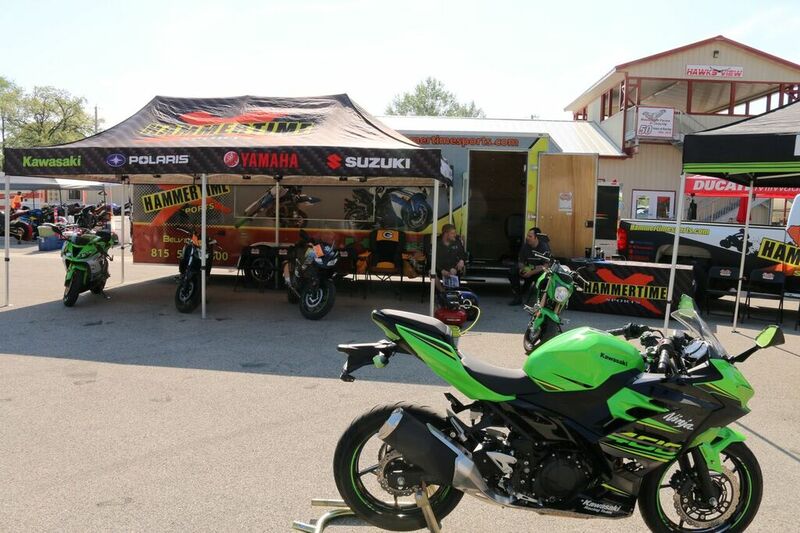 Timely arrival to the track on your event date with advanced motorcycle maintenance and rider preparation helps assure the best track experience opportunity for you. As reference, we put together a Riders Packet that outlines the requirements for both machine and rider. For more detail on Technical and Gear requirements, please read the Rider Packet. Plenty of rest the night before and hydration helps riders with the enduring aspects of track riding leading into the event. Riders should expect based on the track sessions can be anywhere from 6-8 each day for their respective group. 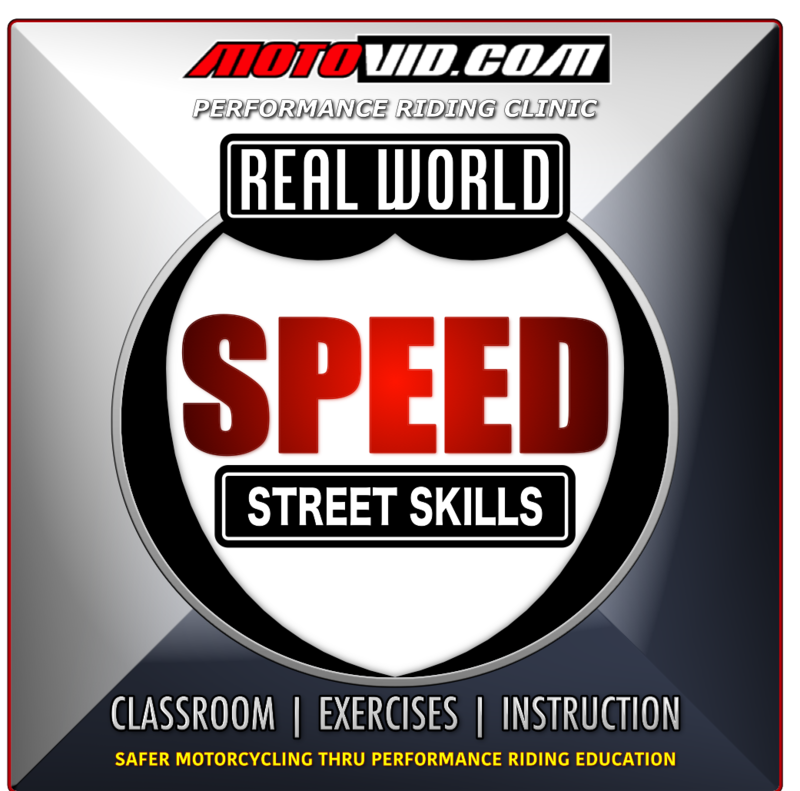 As a general rule of thumb, if your street going motorcycle is properly maintained, currently licensed in conformance to your state's DOT rules, regulations, it should be fine to participate in a Motovid.com event. However, due to the nature of the riding environment and the impact on your motorcycle, it is advised that standard maintenance is performed prior to participation. Tires should have a lot of available tread, brakes should be lightly used or new. All riders should read the Rider Packet for more detail. Healthy snacks and liquids are essential throughout the day. Consider your time on track as enduring as any cardio or gym exercise routine. Replenishing fluids is key in between sessions to stay hydrated and focused as the day progresses. Minimally, riders should bring ample water. 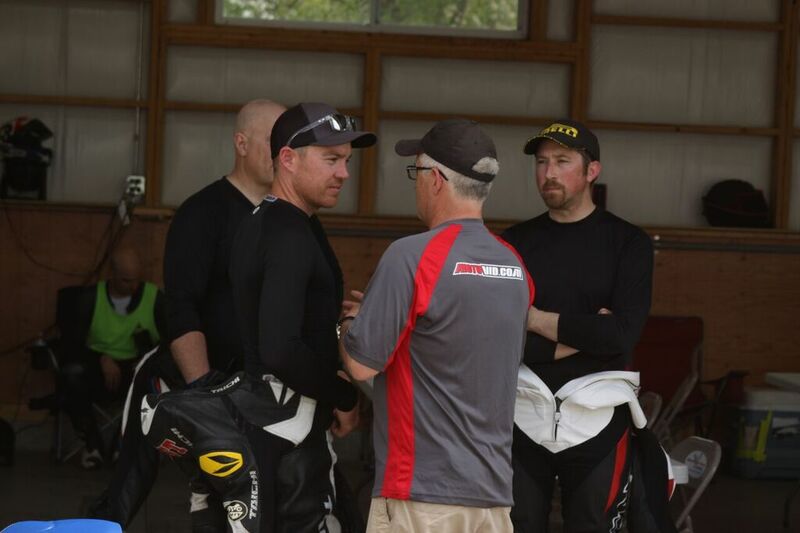 Certainly, participants can use their street legal motorcycles as their track bikes, ride directly to the track for their events and participate in an All Levels Motorcycle Track Day event, then ride home. 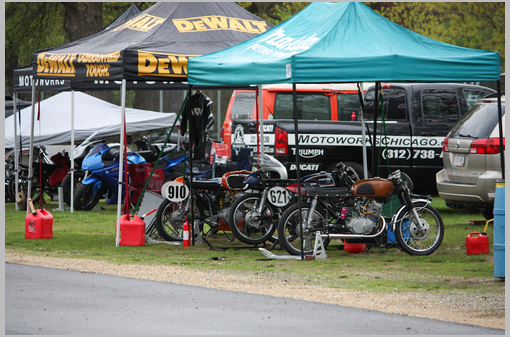 Over the years, many riders have ridden directly to the track, especially on their first endeavor with track days. However, THIS IS NOT RECOMMENDED! If at all possible, riders should consider using a trailer/tow vehicle or coordinate with riding friends for other arrangements. This not only allows for the ability to bring support items to increase the quality of experience but also the ability conserve energy leading into your track day event and ease of travel home after an enduring day at the race track. The All Levels Track Day & Performance Riding Clinic Events begin bright and early, with registration and tech inspection. Announcements are made periodically from this moment to help riders along. All participants must first check in with Motovid.com Registration located inside the base of the Tower inside the paddock upon arrival to complete sign-in and receive their assigned sticker. From here, all riders and motorcycles must pass thru Tech Inspection, in conformance to Rules outlined in the Rider Packet for the respective groups. 12:15 pm Mandatory Riders Meeting - Concessions bldg. 4:30 pm END OF DAY!